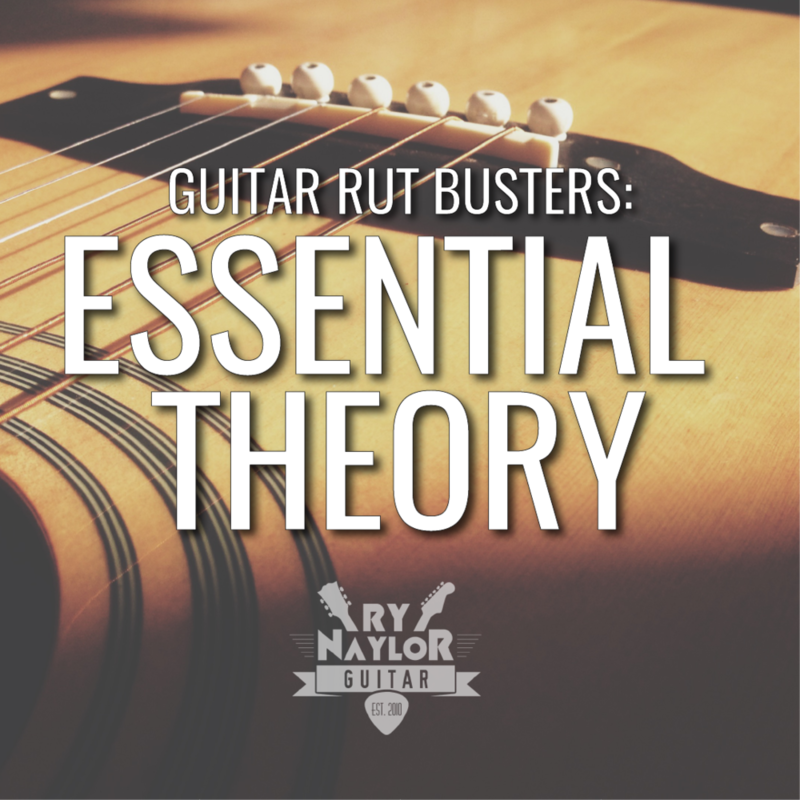 Ry offers you the opportunity to study guitar with him from the comfort of your own home. Lessons are available vis Skype or FaceTime, wherever you are in the world. Wherever you are in the world (time zones permitting!) you could have a personal Skype guitar lesson with me from the comfort of your own home. The process is really straightforward. We will set a lesson date and time. Payment is made via PayPal at least 48 hours before the scheduled lesson. At the agreed time I will call you over Skype. After the lesson I will email you any music or resources discussed during that session, and I'm always available over email to deal with questions. Learning songs, whether that's reviewing content from my YouTube channel or any songs you are interested in learning. Music Theory, and its practical applications for the guitar - keys, scales, chord construction. All that good stuff! General Technique, specifically exercises to help you develop whatever area of technique you are interested in. If you are interested in taking lessons with me, please complete the form below and I will get back to you as soon as possible with details of current availability.